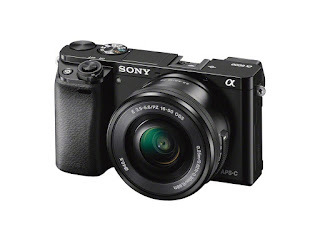 Amongst the mirrorless cameras, Sony's a6000 stands tall. Its a recipient of the Gold Award from Digital Photography Review with 80% rating. Still not convinced? Check out this Gizmodo review on the Sonly a6000 mirrorless camera.